January | 2014 | Where Are You From? 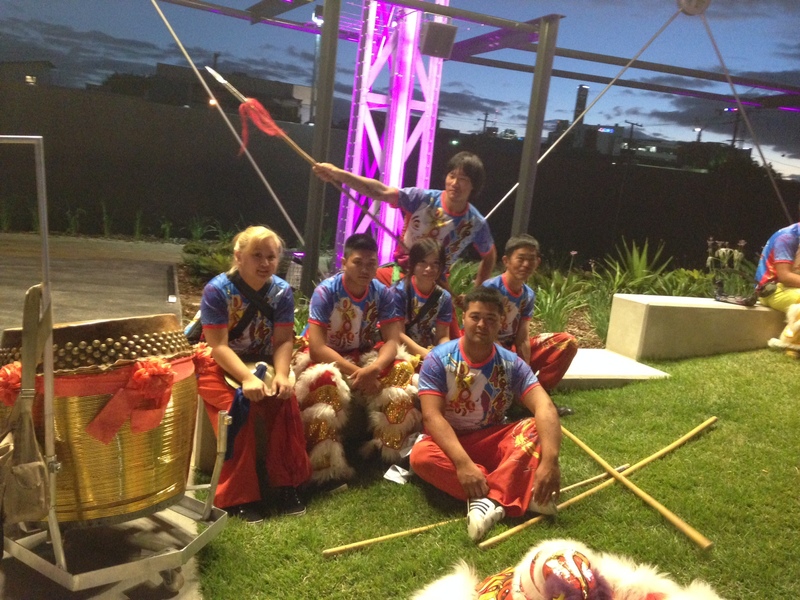 The Lam Tu Luan Kung Fu school danced and showed off their sweet kung fu skills at the upmarket Newstead Gasworks in Brisbane on Wednesday night. Just before they donned the lion heads, drums and swords, I caught up with founder Lam Sifu and some of the kung fu school students to talk about this unique Chinese Lunar New Year celebration. They explain what the lion, the lettuce, the dancing Buddha and the drums mean – and what it has to do with kung fu. Christopher Mesiku is bringing his love of science to life through a PhD at the University of Queensland. Although he’s grown up as an Aussie, his goal is to bring his passion and knowledge to Africa, where his family descends. Christopher talks to us about science, reconciling his Australian identity with his African roots and his rich, busy life in Australia. 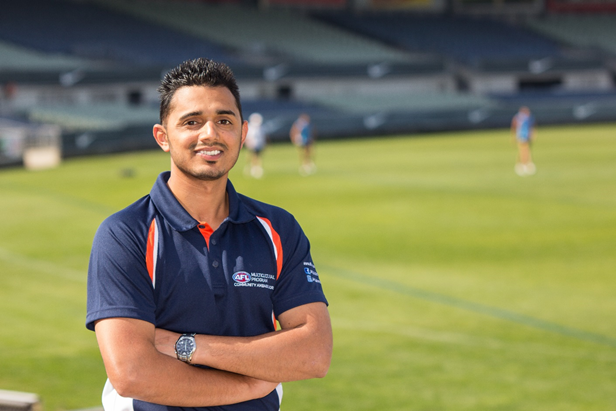 Kashif Bouns came from Pakistan as an international student and started his career path from TAFE and progressed to Swinburne University in Melbourne. 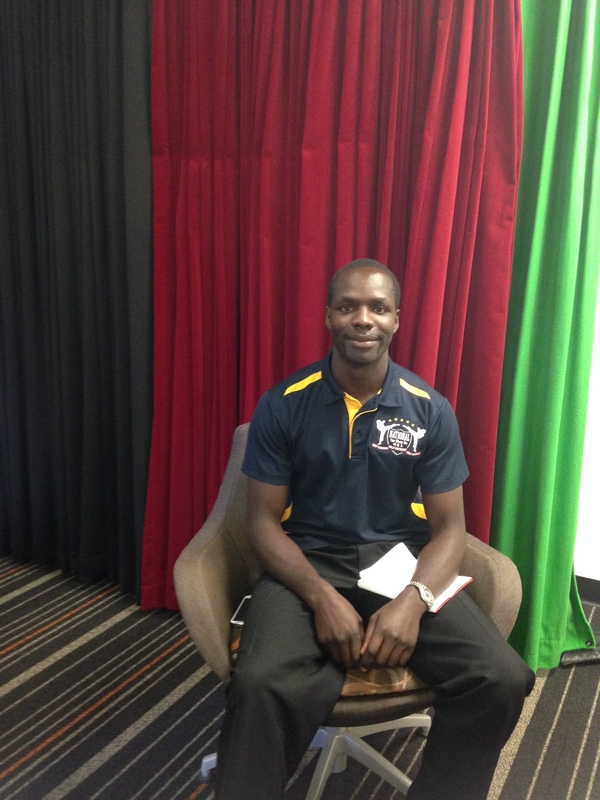 He is now very deeply involved in the AFL Multicultural program recruitment programs and many other AFL activities to create cultural awareness, support and encouragement. Earlier this week, the New York-based Human Rights Watch criticised Australia’s treatment of asylum seekers in its annual report. Asylum seekers recently claimed Australian Navy was physically and verbally abusing them. As Australia changes its laws of dealing with asylum seekers, it becomes much harder for refugees to settle here. Kon Karapanagiotidis founded the Asylum Seeker Resource Centre in 2001 and is currently overseeing a project to build a new centre in the Melbourne suburb of Footscray. Kon’s family came to Australia as refugees from Greece, inspiring him to help others who come to Australia. Kon talks to us about his family’s experiences in comparison to asylum seekers today, the challenges of keeping an asylum seeker centre running as the situation rapidly changes. 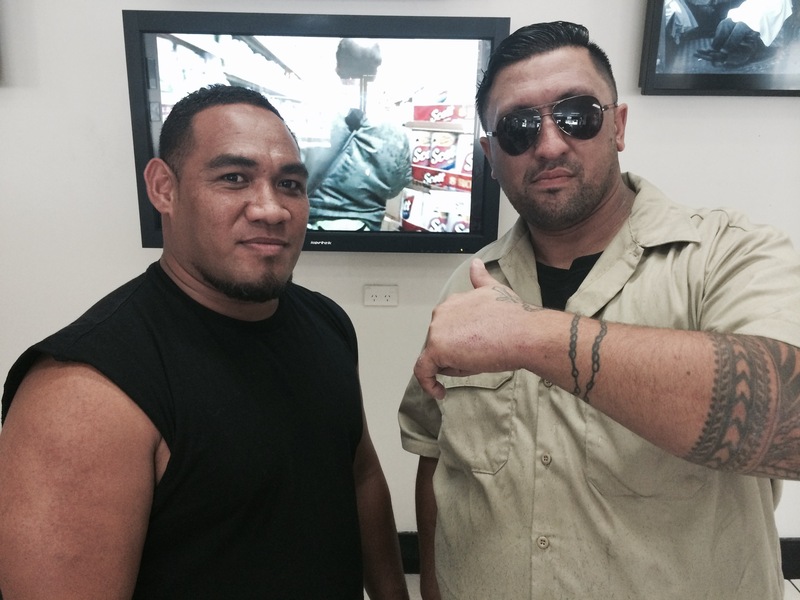 Founder of the Spasifik Cuts Barber shop Beau Loulanting moved to Australia from New Zealand with only his hair styling skills, and established the stylish Barber Shop in 2004 at Logan City. Today, the Spasifik Cuts Barber Shop has expanded into a huge and well-recognized elegant fashion shop for men and young children. The shop, situated in South East Queensland, attracts many customers from around Brisbane – including the Broncos footy players. Now managed by owner Nick Tasele, the shop is a chilled environment with music and flat screens featuring cheesy sport videos, news and photo slideshows of different hair styles to entertain clients. One of the many Asian ethnic groups celebrating Lunar New Year are the Karen people. The Karens originate from the Karen state in south-eastern Burma, near Thailand, and speak a Sino-Tibetan language. Many Karen people have fled their homeland to escape attacks from the Burmese Army upon their villages. Luckily, some Karen refugees now live peaceful lives here in Australia and are celebrating Lunar New Year with dinner and performances. 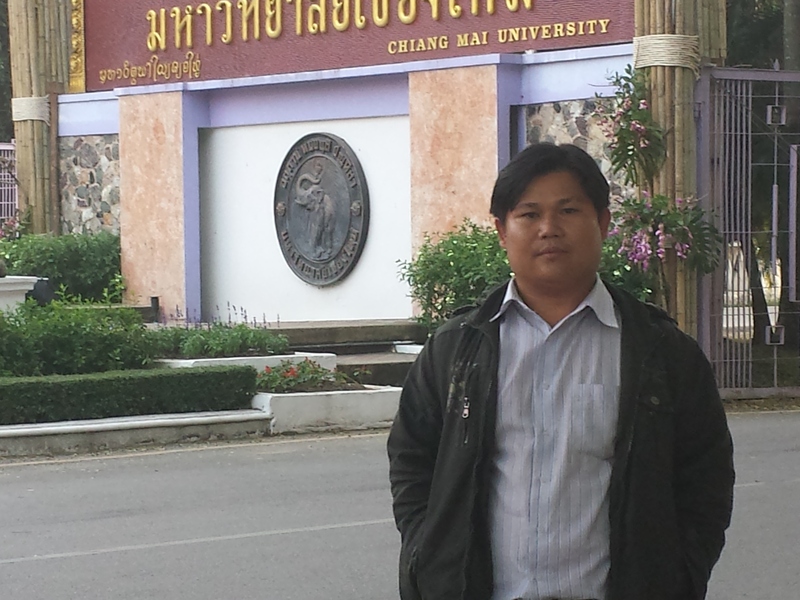 I chatted to Karen Community QLD leader San Lwin who tells us about his own journey to Australia from Burma and celebrating Lunar New Year in Brisbane. While most Westerners celebrated the New Year a few weeks ago, Asians are just getting started to celebrate Lunar New Year. Or do we mean Chinese New Year? 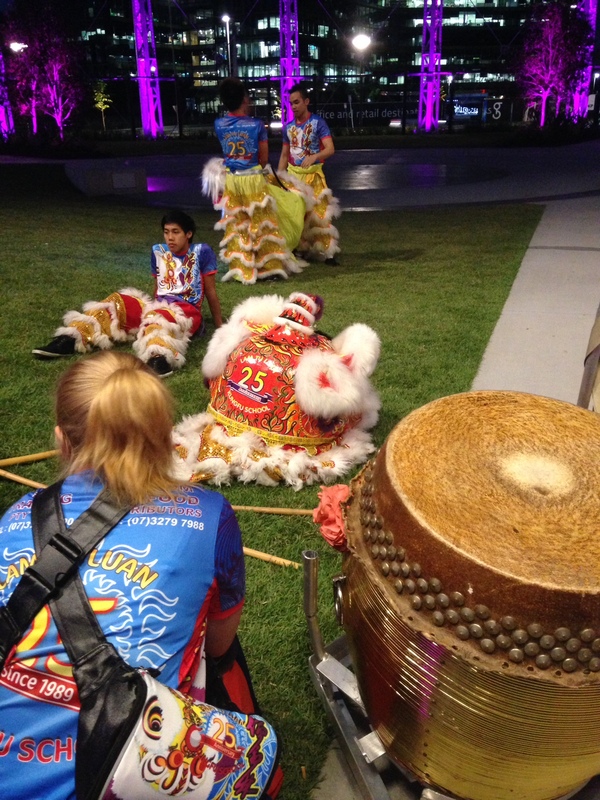 Blogger Mabel Kwong recently wrote about how Chinese New Year is not just Chinese. 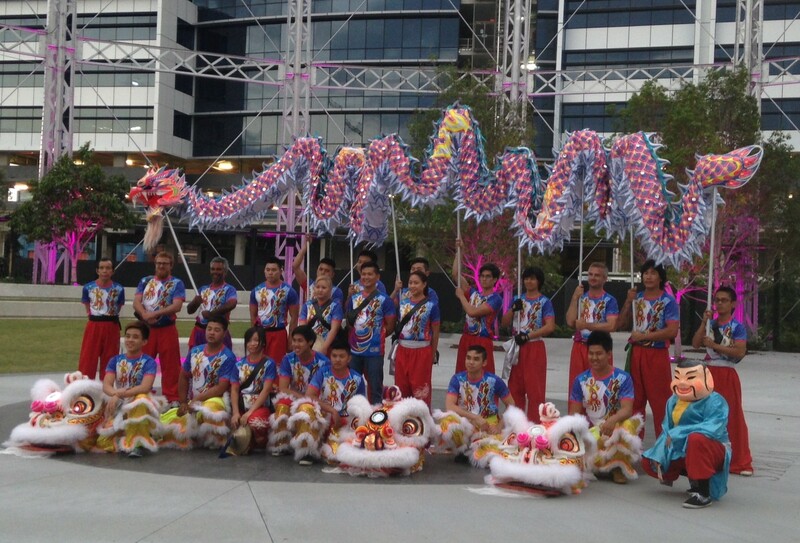 After living in Malaysia and moving back to Australia, Mabel tells us about the differences between how Asians and Australians celebrate Lunar New Year.